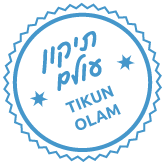 Ve’ahavta’s TikunGen Leadership Program gives teens the tools to become #changemakers! Over the course of the eight-week program, TikunGen teens will develop leadership skills, volunteer and create a group social action and fundraising project as they tackle complex social issues as a group. *There will be a short break approximately halfway through each workshop where snacks will be provided. Please have dinner beforehand. Graduates of this program are the next generation of tikun olam advocates. They are future leaders in their community and deeply caring citizens who go through a sophisticated program with their peers. They will learn from experienced educators, meet with a Ve’ahavta speaker who has lived experienced of homelessness, and explore issues in social justice and the positive changes they can make in their city. Volunteer on the Mobile Jewish Response to Homelessness outreach van. See first-hand how social issues impact vulnerable individuals in our city. TikunGen gives teens access to volunteer with the outreach van multiple times throughout high school. 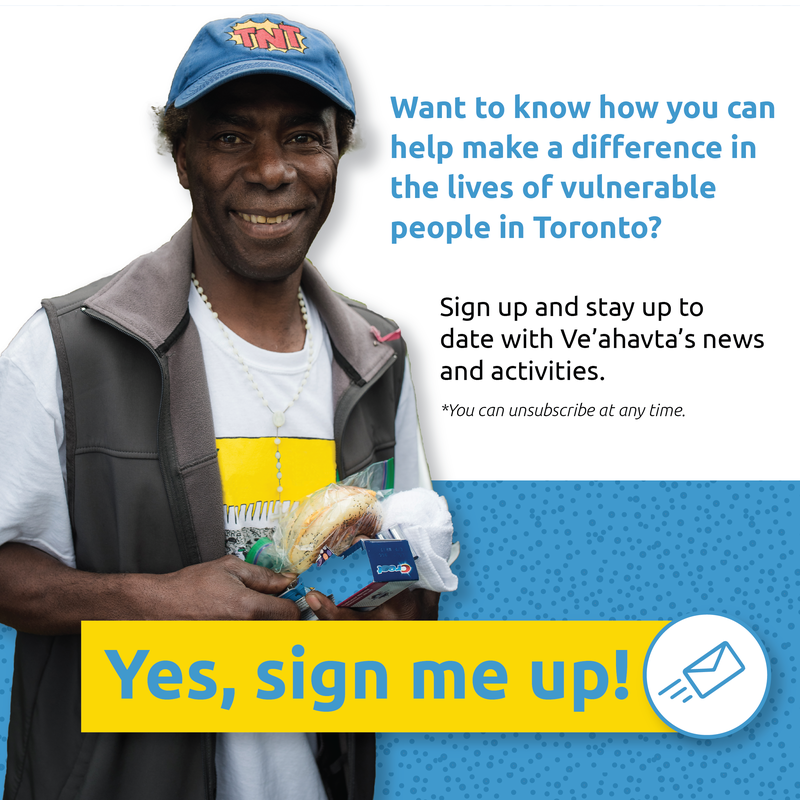 Participants can earn additional volunteer hours through assisting with special Ve’ahavta projects such as our annual gala, the MYTORONTO photography exhibit, the Meal Box program and the Community Passover Seder. Through these activities, teens will be able to take their learning and passion and transform it into action. Throughout the program, participants will consider their collective social action project based on what they learn and where their interests lie. Weeks 6-8 will be spent developing, planning and initiating their fundraising project. Participants will be encouraged to think independently as well as work together to come up with their project. This will include establishing a timeline for seeing the project through, including any future meetings with their group. 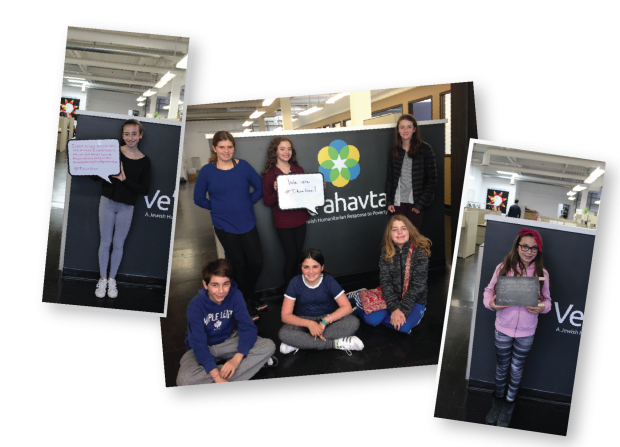 As part of the follow-up, a Ve’ahavta staff member will keep in touch with the group to find out how their project is going and what the impact has been. We encourage participants to continue working on their project well beyond the completion of the TikunGen program. If you are a graduate of Young Rider Ed, we offer TikunGen at the rate of $340 per participant. We want to ensure that all interested young people have access to our programs. If you need to discuss a sliding scale fee, or payment in installments, please contact Janis Seftel at Janis.Seftel@veahavta.org or 416.964.7698, ext. 214.